Start taking classes at Slash Fitness and other studios! Slash Fitness is for ALL fitness levels. Our HIIT (High Intensity Interval Training) programs consist of body weight and cardio exercises that are combined with traditional weight training techniques to create a safe, effective, and more importantly, fun environment. Each month we change our entire program so that you continue to be challenged and pushed to a better version of yourself. Our classes are instructed by some of the top trainers in the industry, who create a unique experience every single day. You will never feel like it's "just another day at the gym." All of our programs are designed to motivate and maximized individual results through the guidance of our highly trained staff and our uplifting, enthusiastic atmosphere. Prepare to sweat and have fun. Please wear comfortable active wear and well-supported athletic shoes. Water and towels are available at the front desk. If it is your first visit, we recommend that you arrive 15-20 minutes early so that a team member can explain the equipment and procedure for your upcoming class. 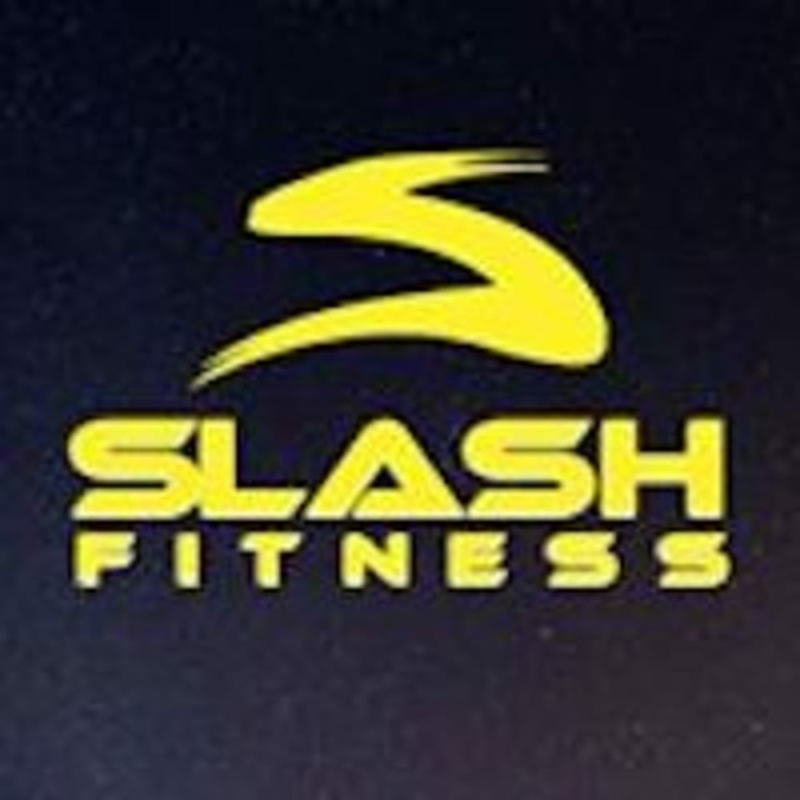 Slash Fitness is located at 290 SE 6th Avenue, in Delray Beach, Florida. We have parking on all sides of the building, as well as unlimited street-side parking up and down north/south bound Federal Highway. More use of weights. They don’t really help you with your form unless you ask. Great workout overall. Fun circuit. Some use of light weights. Best Gym I’ve ever been to!!! I feel amazing!!! Thank you Slash Family and friends for the positive energy and powerful work out. Because of this work out the rest of my day will be great. Amazing class and energy!! Tyla was so sweet and helpful! Always so impressed at Slash. Thanks so much!